Planning a remodeling? 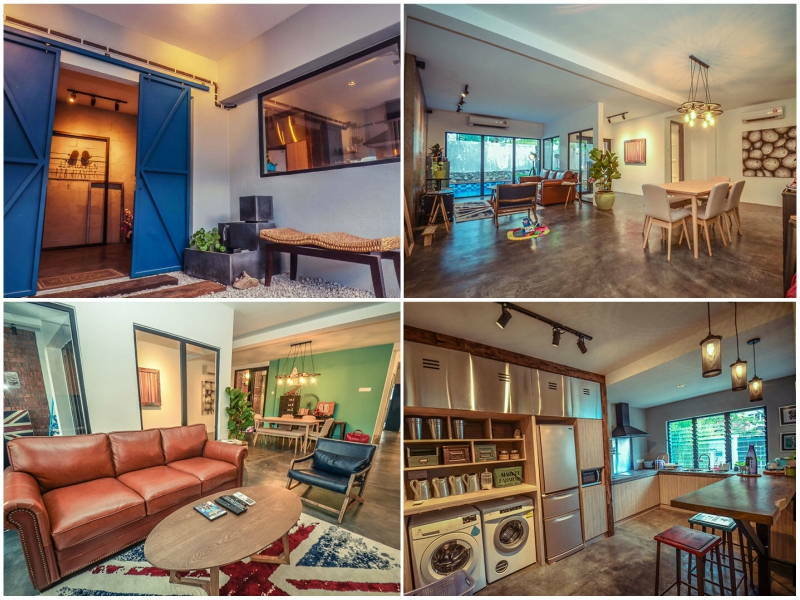 Find inspiration with a staycation at these AirBnBs. 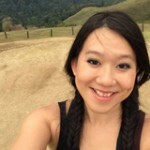 Since its inception, AirBnB has transformed the way we live when we travel. 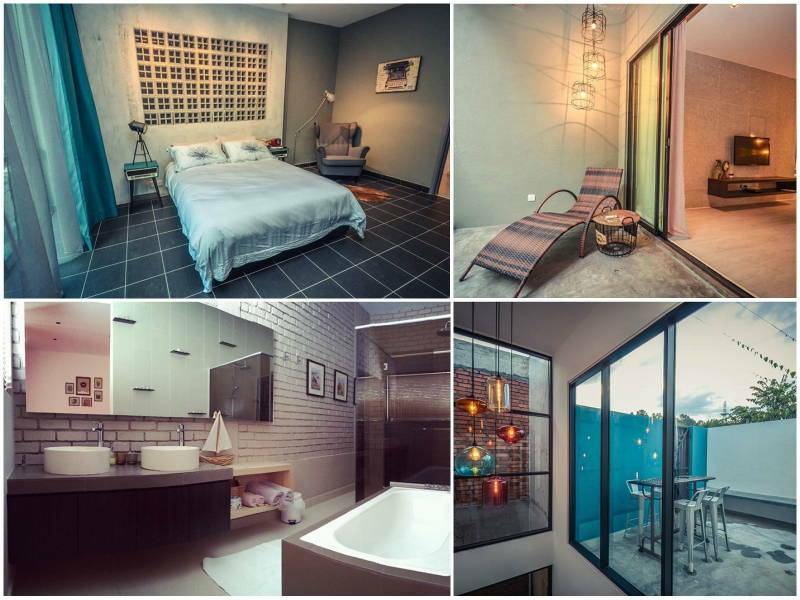 An AirBnB experience is designed to emulate a home away from home. So if you’re looking to be inspired for a home remodeling project, a staycation at one of these thoughtful designs might spark some ideas. Marrying contemporary with artistic, The Duchess is as fancy as it sounds. A spiral staircase (not something you see everyday!) leads up to the bedroom. There you’ll find a King-sized bed facing the wall-to-ceilling glass windows that boast a view of the pool. 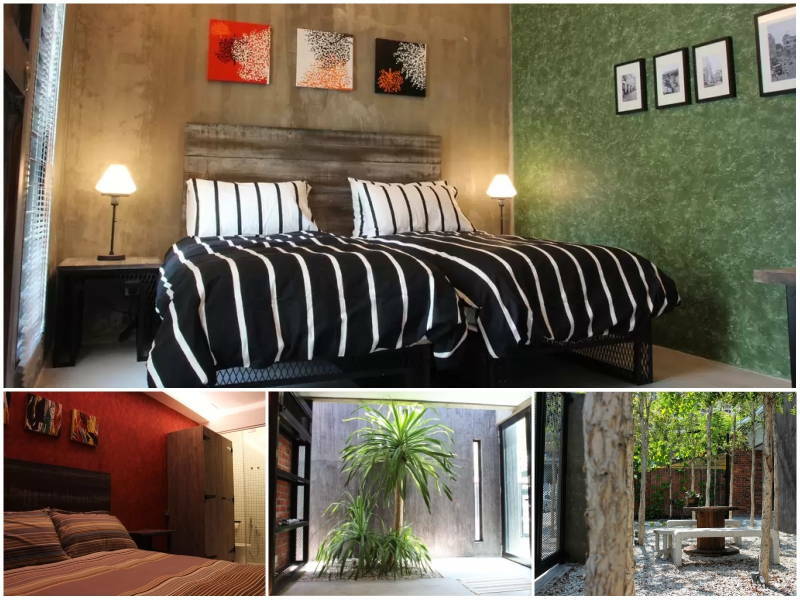 Complementing the modern-chic interior are bold accent walls, painted in energising shades of green. 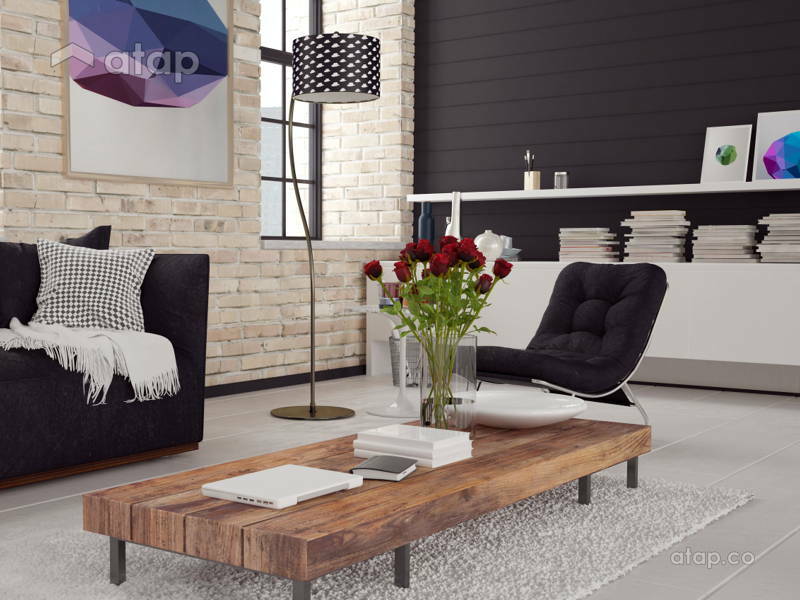 They add a depth to the home’s character and bring out a subtle playfulness. 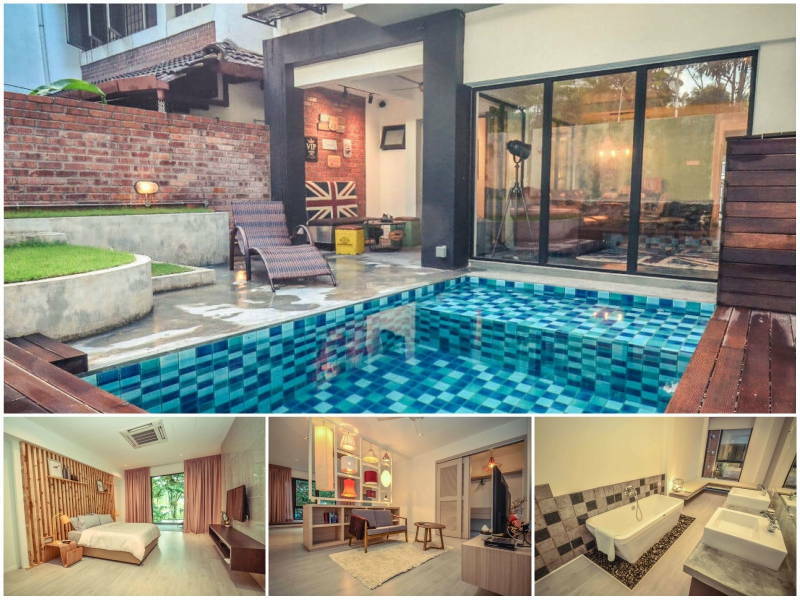 This double-storey terrace calls itself a holiday villa that boasts a collection of four differently themed rooms, though you could rent the entire villa which is good for up to 10 people. It takes hipster-chic to a whole new level, successfully meshing contrasting themes and ideas together. Rustic is a theme apparent throughout the estate, with reclaimed wood and concrete elements offering eye catching design elements. The Pink Mocha Suite departs slightly from the other concepts, focusing instead on soft colours and lighting to create a sense of romance and warmth. The Rustic Pine is more nature-inspired, eschewing the standard painted accent wall with one that features wood. The bathroom is an oasis of relaxation, with a large tub sitting on a bed of pebbles, facing the smooth concrete bathroom counter. There’s also a his and hers sink along with his and hers toilets for the couple attached at the hip. 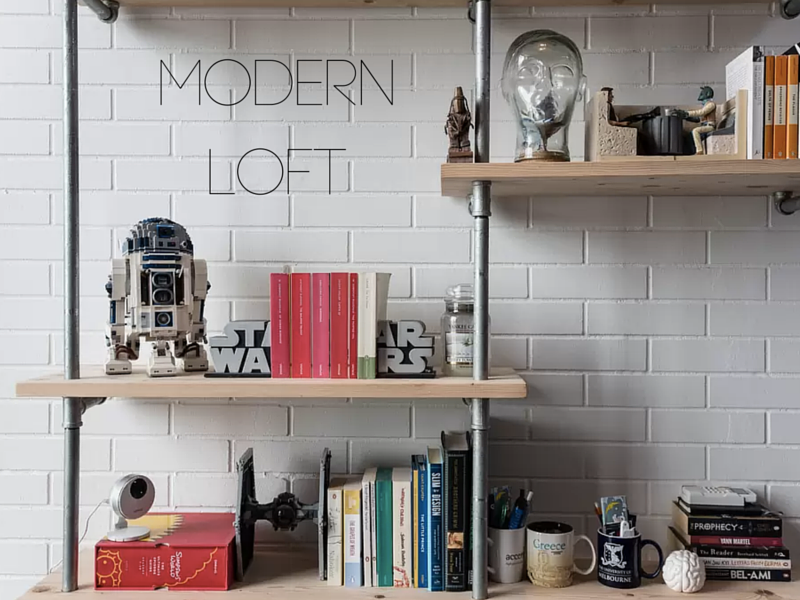 Located in the outskirts of PJ and fringing into the city, the duplex will have Star War fans trembling in their Stormtrooper boots. Beh is the owner of the unit and a self-professed Star Wars fan, which makes some of the stylistic choices apparent. 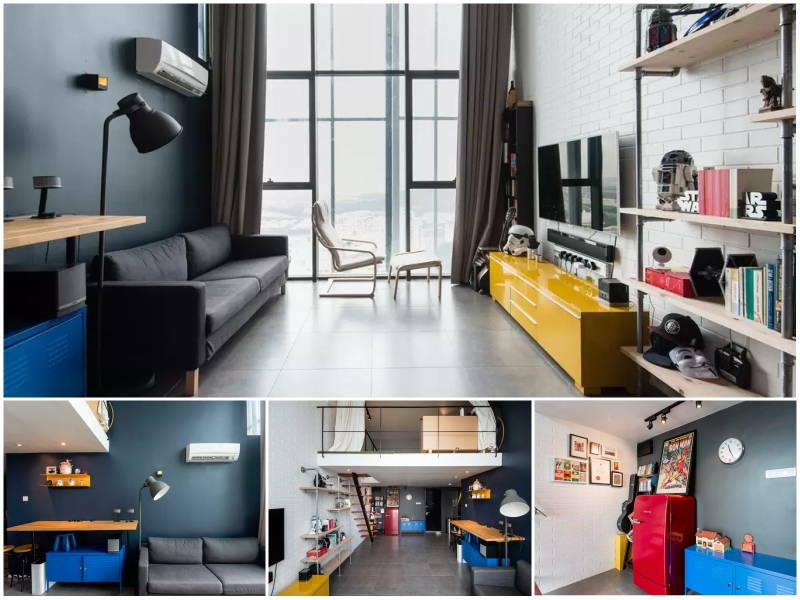 But far from just being an homage to Star Wars, the unit boasts an industrial interior that manages to stay fun and dare I say, a little funky. Somehow matching white brick veneers with bright yellow and blue furniture works, thanks to muted grey tiles and complementary colours. It uses elements of grunge without losing its sense of fun. 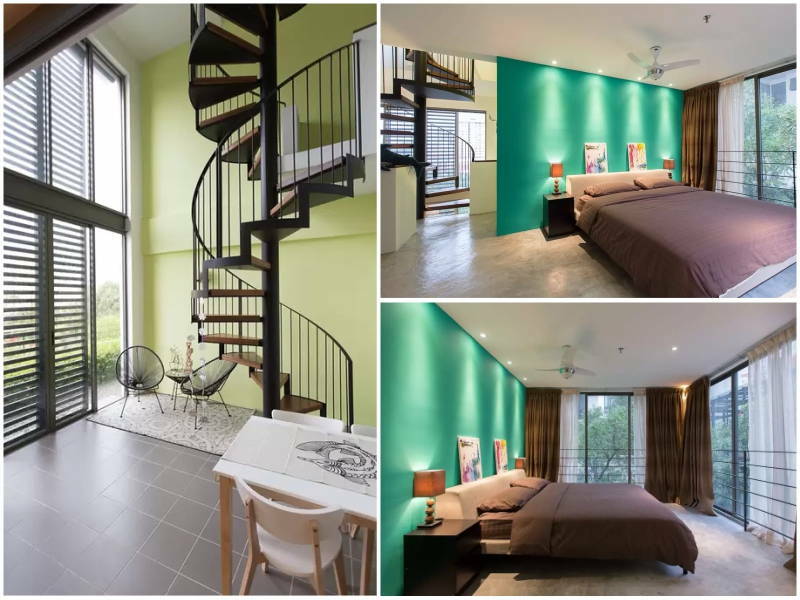 Floating staircases lead up to the loft, where a queen-sized bed faces the magnificent window that covers the entire height of the double volume ceiling. 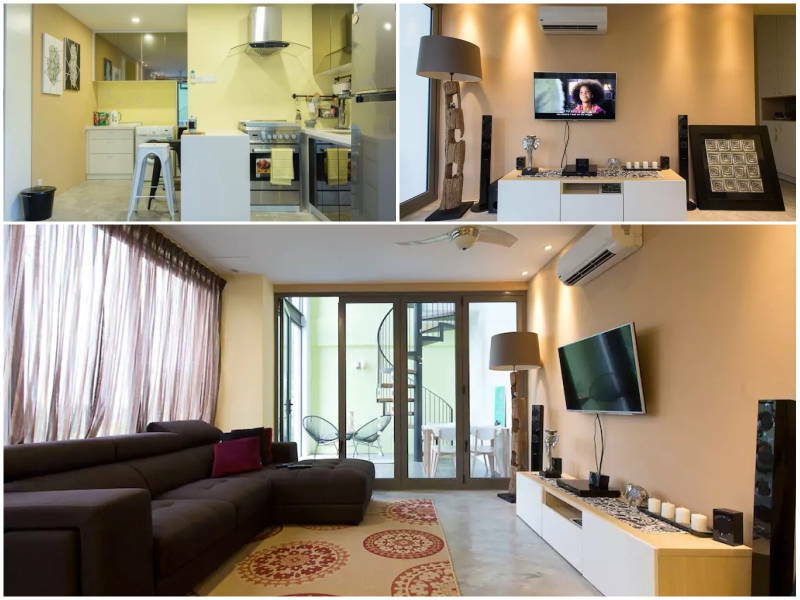 This truly capitalises on the real estate’s magnificent view of Petaling Jaya. 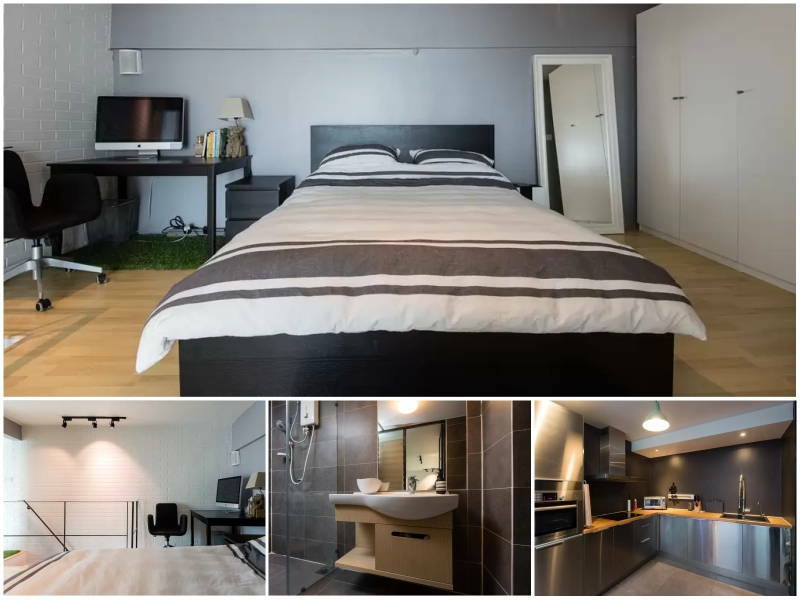 Modern-chic is the name of the game at this cosy unit. 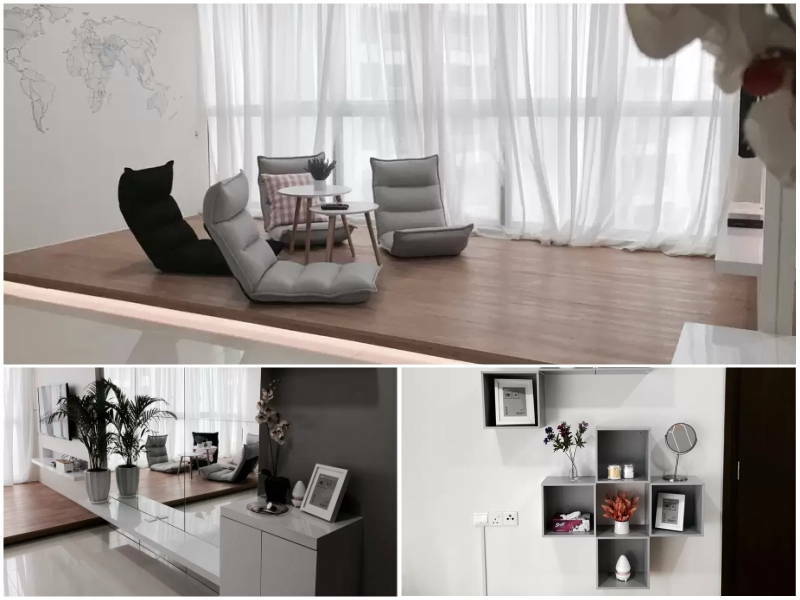 Its greyscale colour palate looks contemporary, offset and lifted by soft transparent curtains and A mirrored wall to create a sense of spaciousness. The floating wooden platform works effectively as a divider for the space, while recessed lighting accentuates the floating element to give it a futuristic feel. The bedroom offers a softer look and feel, with wooden floorboards and another raised platform for the bed, but the bathroom eschews clinical aesthetics for something more nature-inspired. Textured and mosaic tiles create an ambiance of calm and serenity. 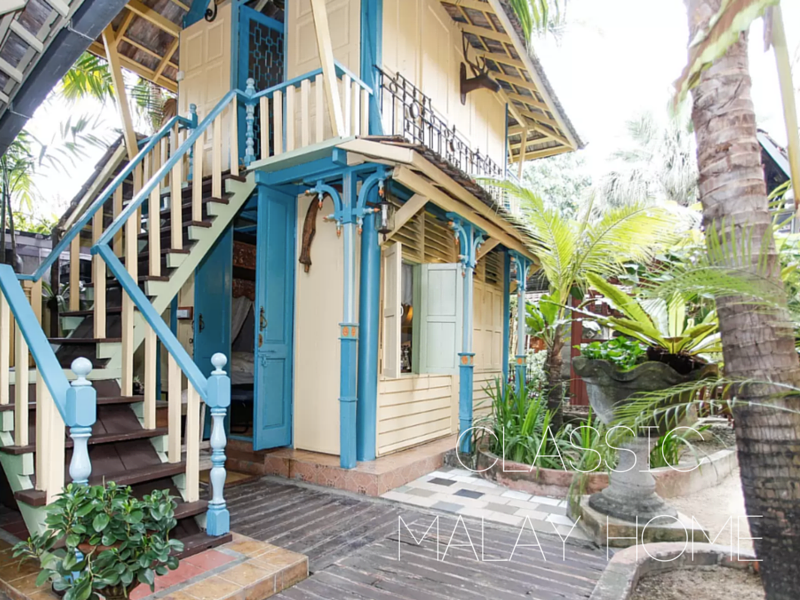 Trying to modernise something old is a feat, but the Classic Malay Home pulls it off. 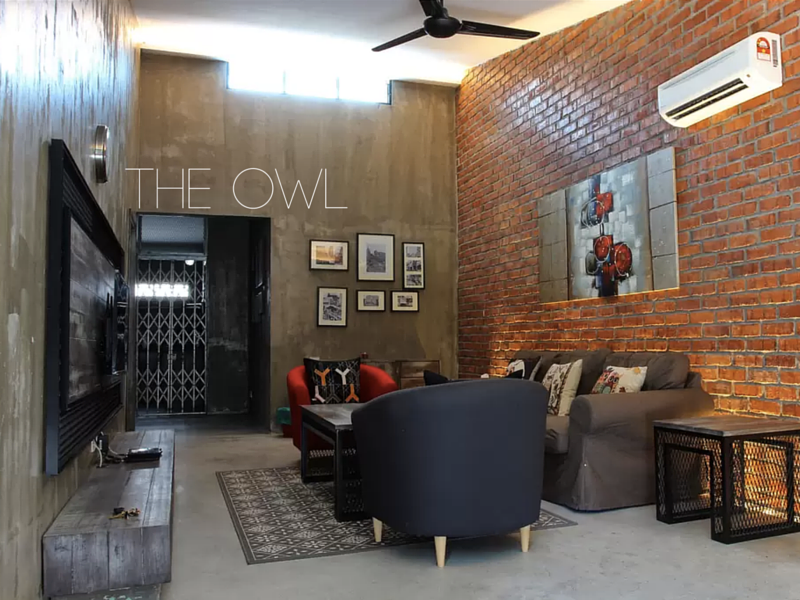 Styled after kampong houses that you’re more likely to see in rural states, the concept marries traditional Malay aesthetics with modern conveniences. Repurposed furniture is rife in this AirBnB, as fresh coats of paint belie their ages. 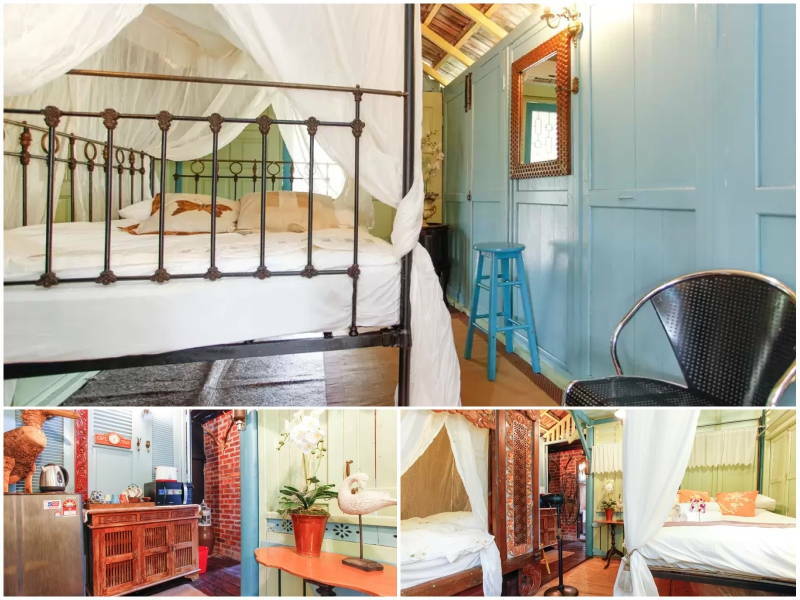 The rooms carry the same theme, featuring four-post beds draped languidly with white canopies to keep out mosquitoes. Antique knick-knacks decorate the walls and cabinets to add another layer of whimsy to the house. 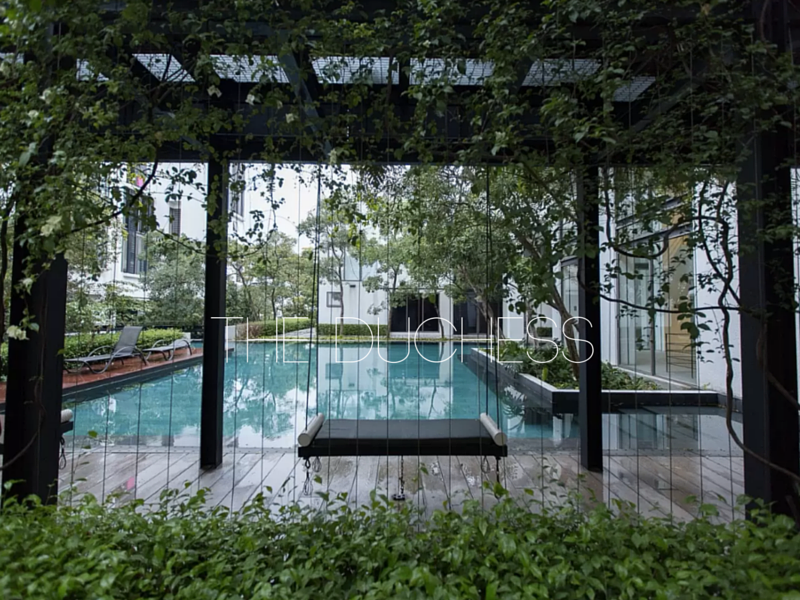 Its outdoor compound is no less impressive, reminiscent of a rich ketua kampung who enjoys his breakfast on dark marble tables surrounded by greens. 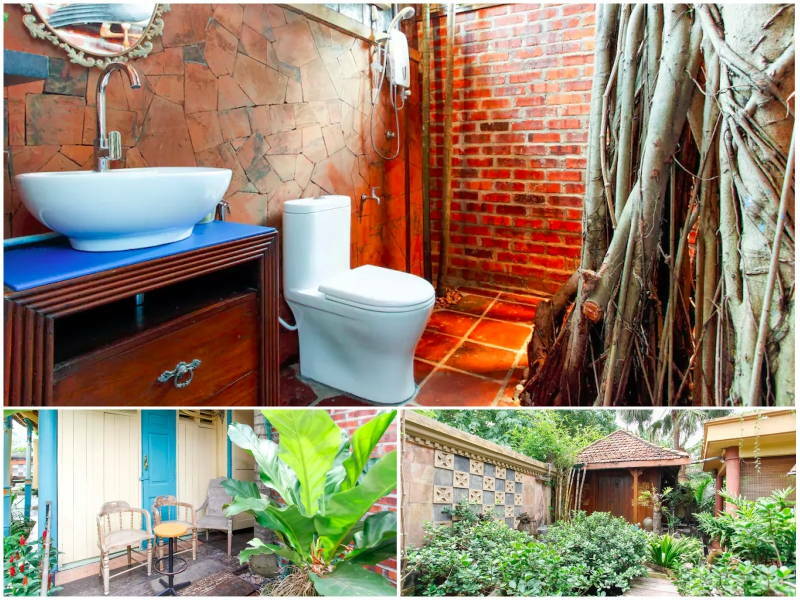 Whoever designed the home took many pains to preserve as much of the surrounding greens as possible, going so far as to incorporate an old mangrove tree into the open bathroom. 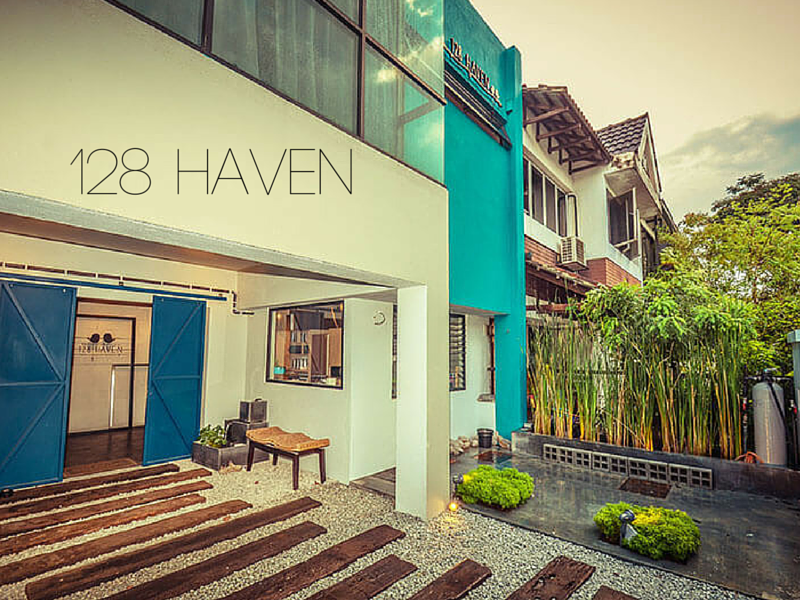 Inspired by traditional Malay architecture and design, the home is a cosy little nook within the bustling city centre. As you would from its name, some of The Owl’s stylistic choices are immediately apparent. 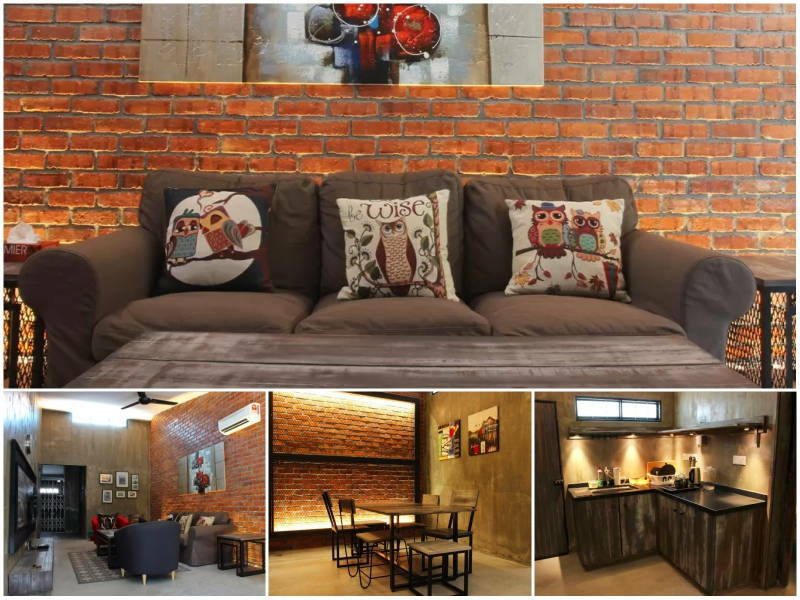 But take a step back, and you’ll notice that the intimate home located in a quiet neighbourhood boasts an industrial theme executed with a touch of whimsy. 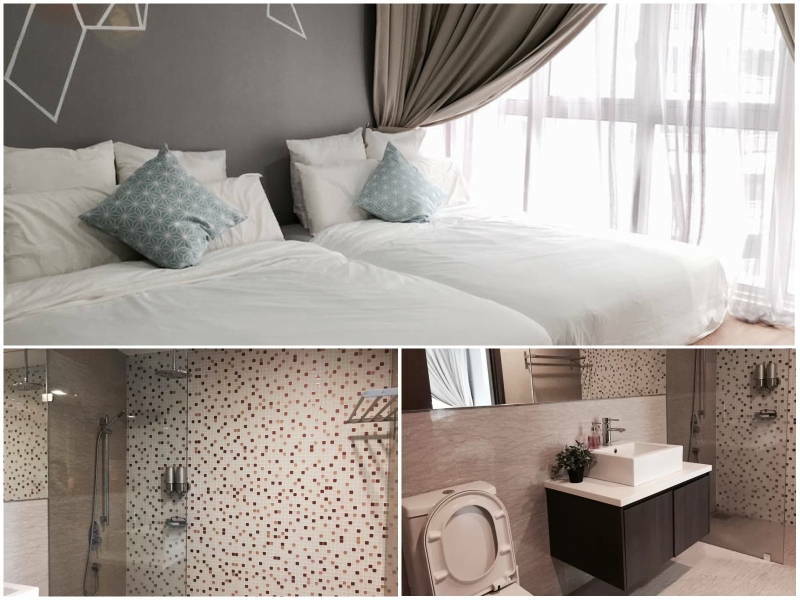 Each room comes with its own private bathroom that features a rain shower, though the MVP of the room is definitely the vintage wooden almari that offers a soft contrast to the industrial theme. Plus, there are traditional collapsible grill gates that double as room dividers – nostalgic, grungy, and chic. Wordsmith by trade; TV junkie by passion; chef by greed. Be right back, chasing fishes underwater.